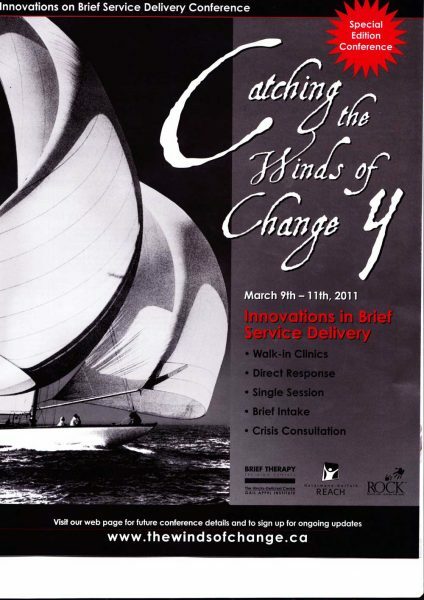 Winds of Change Conferences officially began in 2006. The conferences have attracted prominent world-renowned faculty and participants from 30 different countries. 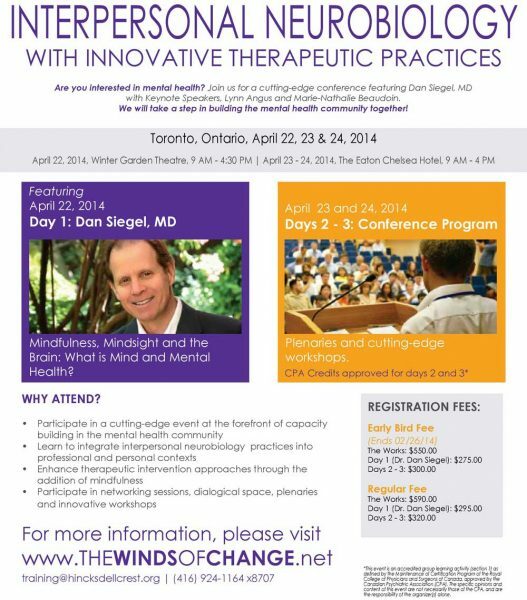 Winds of Change conferences are a moveable feast and have been operated in Toronto, Ontario; Halifax, Nova Scotia; Ottawa, Ontario and League City, Texas. NB: The list below only represents small samples of presenters who participated. 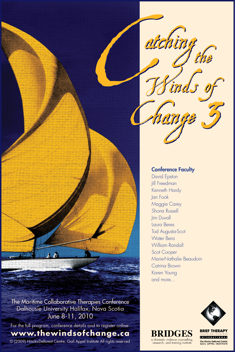 Each conference recruited many prominent keynote speakers and a Call for Papers. 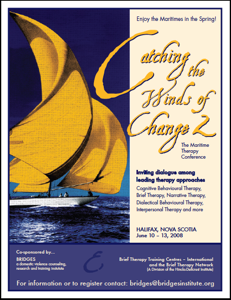 Halifax, Nova Scotia /A collaboration with Bridges Domestic Violence Research Institute. Halifax, Nova Scotia. 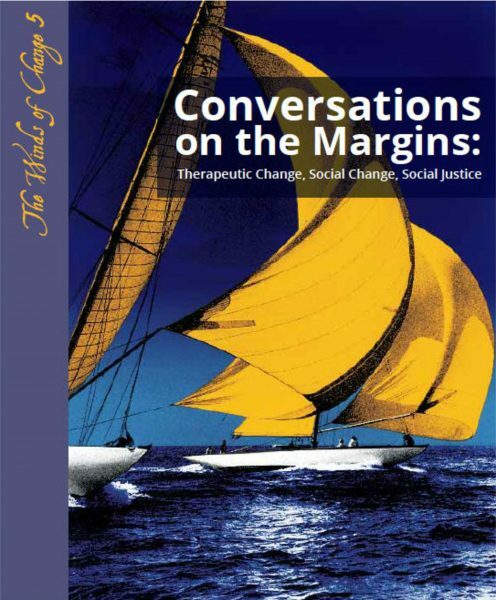 / A collaboration with Bridges Domestic Violence Research Institute. 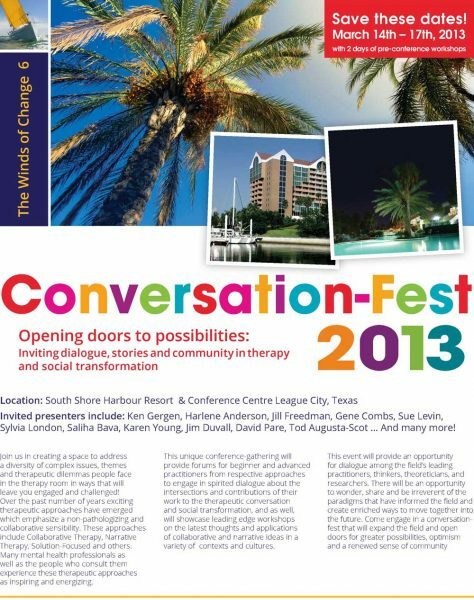 2013 Winds of Change 6 / Conversation-fest: Opening Doors to Possibilities – Inviting `Dialogue, Stories and Community in Therapy and Social Transformation.